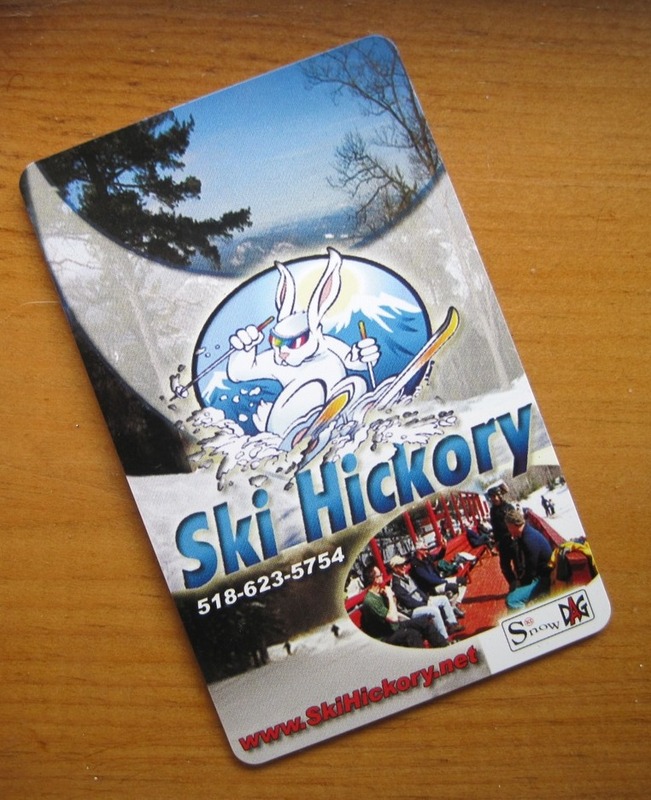 Compensation is a 2010-11 season at Hickory Ski Center with unlimited skiing and riding. DEADLINE EXTENDED: To be considered for the job, applicants must post a Hickory Trip Report (TR) in the NYSkiBlog Forum by midnight on Feb 8, 2011. We are currently accepting applications for an opening as NYSkiBlog’s Hickory Blogger. TRs must include at least five photos and 200 words. TR must also include a thumbnail photo of HSC day ticket from the day skied. There is no limit on the number of TRs that can submitted by an applicant. TRs must be comprised of images and accounts EXCLUSIVE to NYSkiBlog (i.e. not posted on any other website). The job will be offered to the author of the BEST Exclusive Hickory TR as selected by the Harvey Road editorial board. The only job responsibility is the submission of at least one Hickory TR per month during the 2010/2011 season. 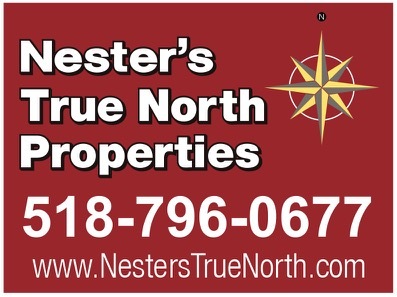 The winner’s 2010/2011 Hickory TRs (language and photos) will remain the property of NYSkiBlog. Win a season of free skiing/riding and support a recently revived local hill with vibe to spare. Who knows… you could become a minor celebrity in the New York State ski world!